Carlos Lopez could be the next great App developer! 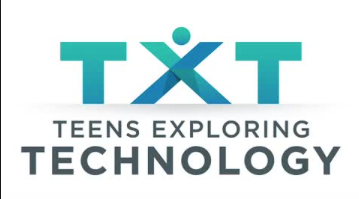 During summer break, Carlos Lopez had the opportunity to explore his innovative skills through a program called Teens Exploring Technology (TXT), which impelled him to create an App called “VidConnect.” After presenting his app to various investors, he was then given a chance to meet several tech-marketing companies such as Google, Facebook, Eventbrite, and GitHub. 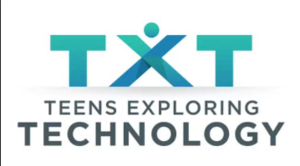 The event began at USC and through TXT Carlos was able to travel to the Silicon Valley in Northern California.